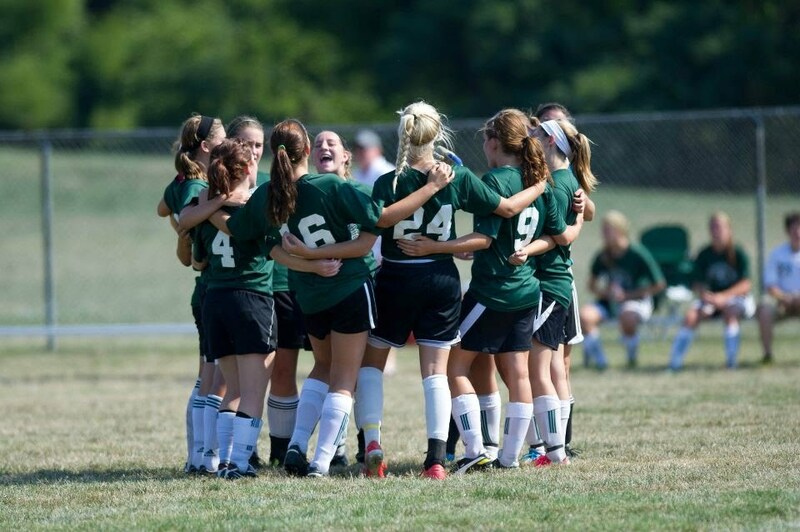 The athletic program at Elyria Catholic High School focuses on the development of "transferable skills" necessary for young men and women to be successful in athletics, academics, and life in general. Balancing the demands of a rigorous academic and athletic schedule helps develop a strong work ethic and teaches student-athletes valuable lessons in time management. The importance of teamwork is emphasized as student-athletes train and compete together, learning to win or lose as a team. Student-athletes at Elyria Catholic learn that success or failure is not only determined by wins or losses, it is also determined by the willingness to try and never give up in the face of adversity. 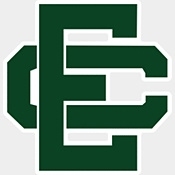 In the end, the athletic program plays a vital supporting role in the character development of the student-athletes at Elyria Catholic High School. I have attached the flyer with instructions on ordering team spirit-wear. The website and code to enter are at the bottom right corner of the flyer. The deadline to order is 8/17. No orders will be accepted after this date. If you have any questions about any of the items, Please contact me. At this time only SMALL Nike warm-up pants are available. If other sizes become available, I will let you know. I love to keep updating this site. Here is our practice schedule the next few days. We will practice Sunday, October 27 @ EC 5p-6:30. On Monday, October 28 practice will be 4p-5:30p @ the Sportsplex in North Olmsted. After practice we will go back to EC for a team dinner. The Regional Semi-Final will be played Tuesday, October 29 7pm. The Bus will leave EC at 4:45pm. Gate workers are still needed for the openings on the schedule. Please email me at tomanddeb@glwb.net if you can fill one of the OPEN slots. Varsity parents work JV gate, JV parents work Varsity gate. Workers must be there at least 30 minutes before game time. Orders for Pre-Wrap/Tape can be turned in to Anna Griffin this week or to Debbie Griffin at Saturday's game. Information on the Spirit Wear website will be posted as soon as it is available!